One Academy Instructor Credential 培训老师资历 | Welcome to Lily Harvey's Coaching Blog! 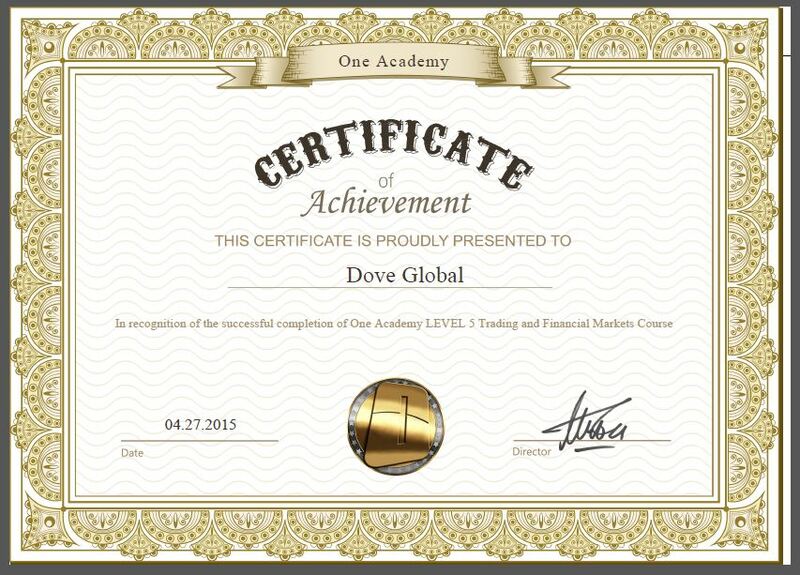 Dove Global will only teach those learners who have enrolled to One Academy and received course materials from One Academy. We provide Free consultation of strategically choose and plan an investment knowledge empowerment journey.